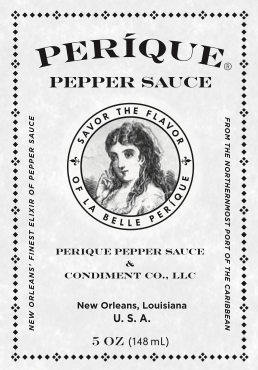 PERIQUE PEPPER SAUCE is crafted in small batches using only blended fermented pepper mash, Louisiana cane vinegar, and lemon juice. 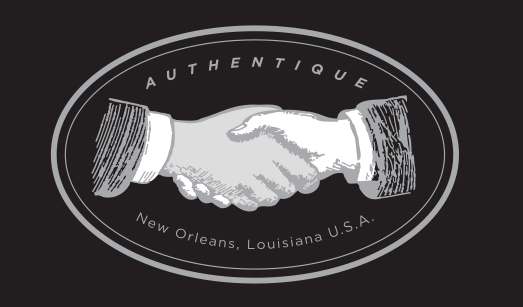 We pride ourselves in great attention to detail. 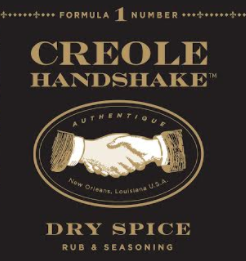 CREOLE HANDSHAKE brand products are well balanced dry spices, rubs, and seasonings, with aromatic notes derived from a symphony of Caribbean spices. 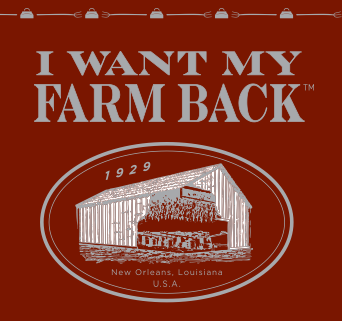 I WANT MY FARM BACK pure herb seasonings were inspired by the farm to table movement in America. 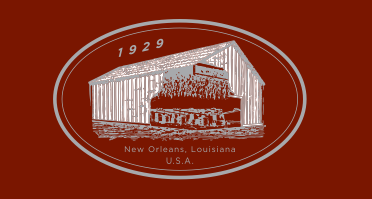 Our company is supportive of local farming, the small farmer, family farms, and organic agriculture. I WANT MY FARM BACK herb seasonings are entirely made of blended herbs, and are completely sodium free. 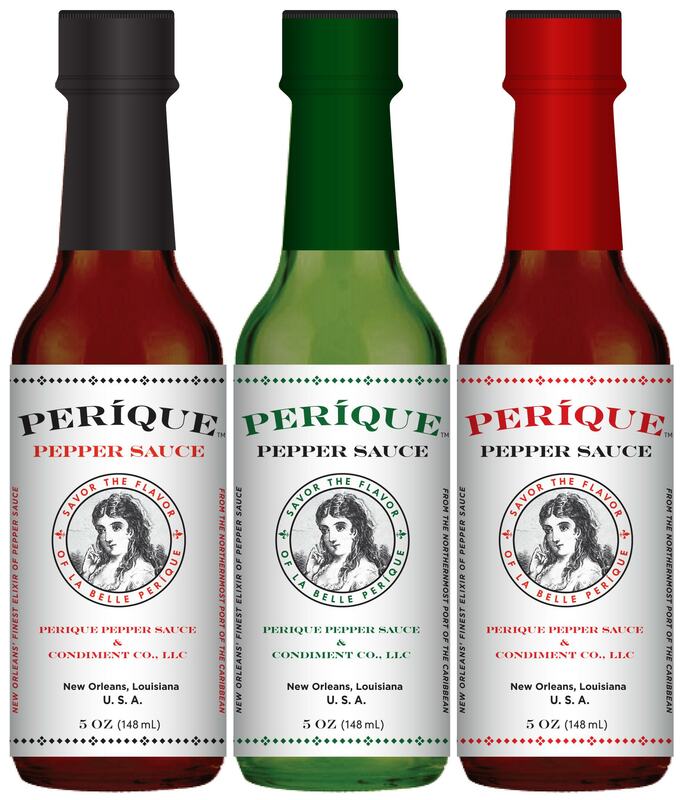 At PERIQUE PEPPER SAUCE & CONDIMENT CO., LLC we strive to create the highest quality enhancers of food, matched in value by our presentation, price, people, and partners. 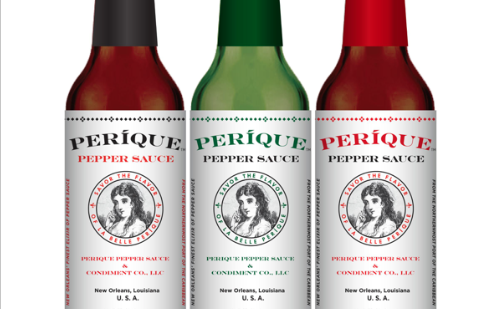 Our unique flavors spice up life. 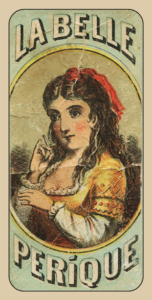 From our table to yours ... enjoy the tastes that inspire!